“Interview with Toronto new classical singer, Joey Niceforo. 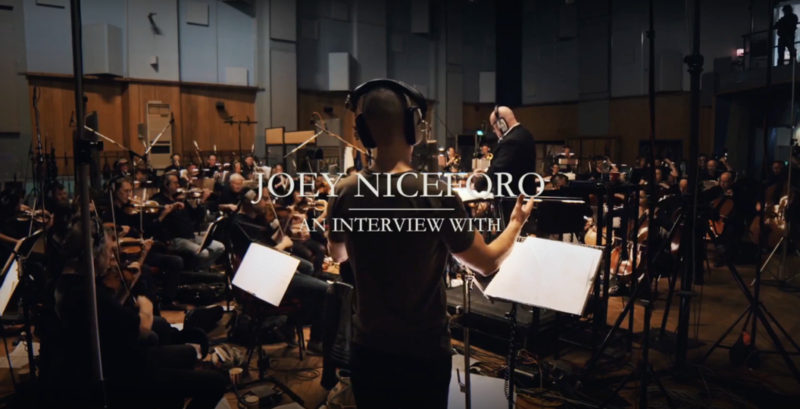 We had the opportunity to sit down with Joey to talk about his upcoming album “Priceless” which was recorded at Abbey Road Studios, some of his past performances at places like Carnegie Hall and the olympics, his dream venue, what he has planned for the future and more! Click here for full article.